More and more people now are eating at malls rather than have a baon or go to carenderias. 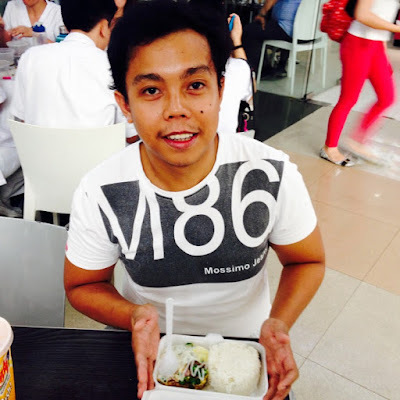 One of the favorite food stalls at the mall of Kalami Cebu Food Scout +Nezte Virtudazo is Sisig in the City. 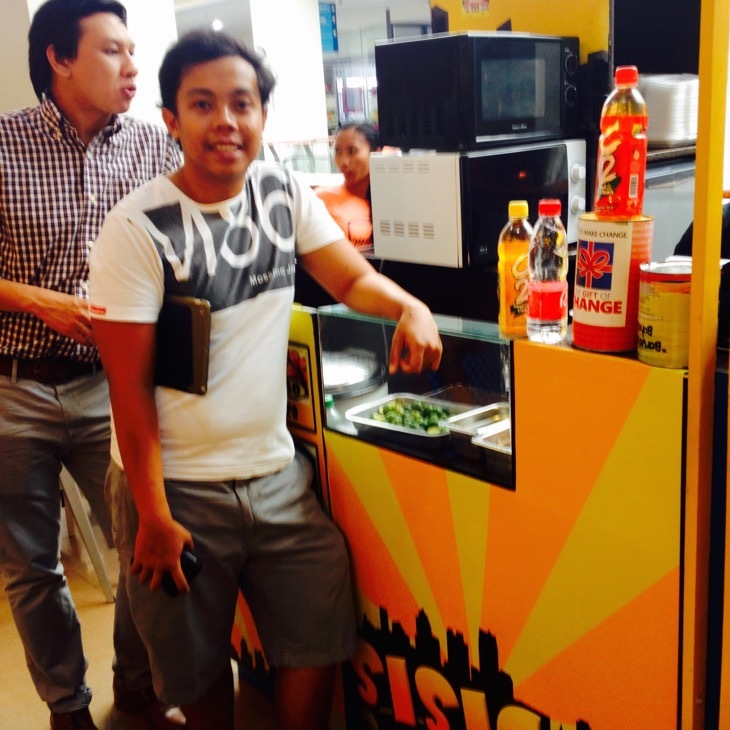 He really enjoys eating the pork sisig at this stall at the 2nd level of Robinsons Cybergate Cebu. Pork Sisig is a dish invented in Pampanga made of chopped pork face that became a popular pulutan or beer mate. In recent years, the sisig became a favorite main dish of Filipinos as well. Built on this popularity, several entrepreneurs opened restaurants and food stalls banking on their secret sisig recipe. Sisig is easy to make and easy to eat. At Sisig in the City, your budget sisig meal could be ready in 5 minutes. The crew heats a pre-cooked sisig on a microwave oven and then serve with rice of styrofoam plate. 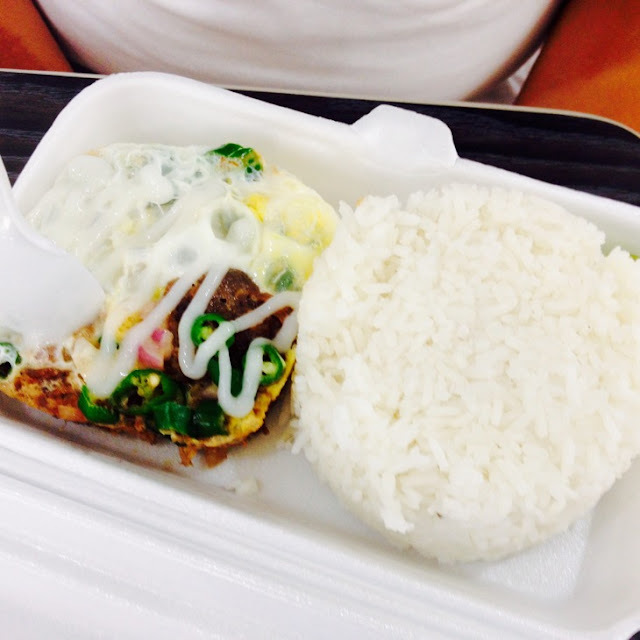 Nezte loves his version with egg and usually his sisig looks more of a sisig omelette. He loves the sisig there because it is affordable, spicy and filling. How about you, do you have a favorite food stall at the malls food court?